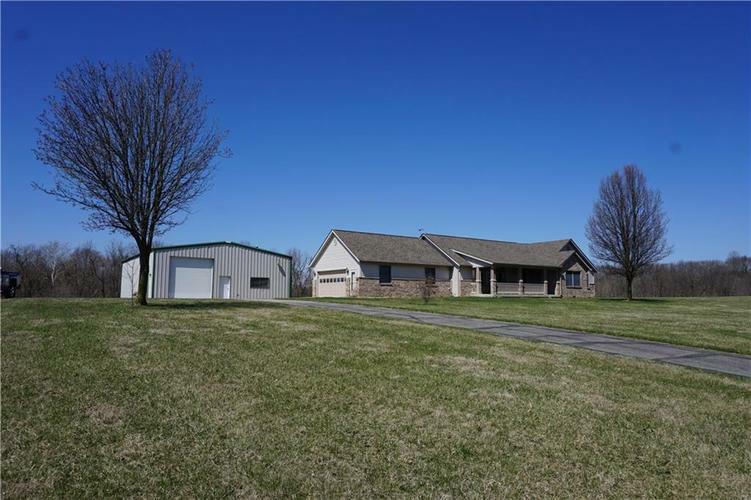 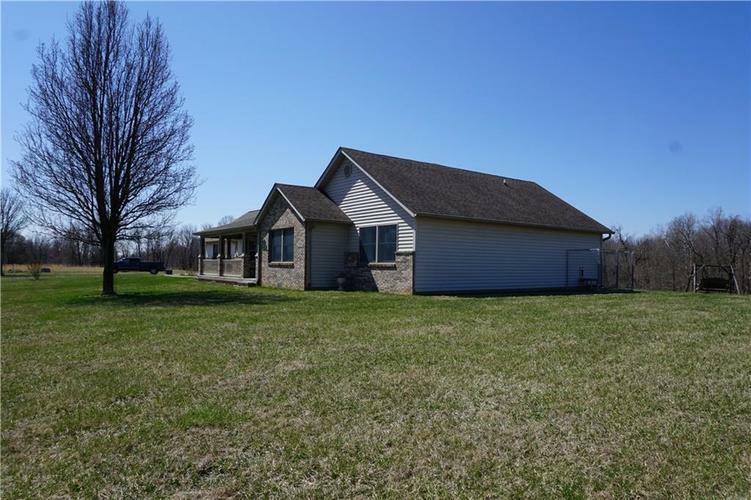 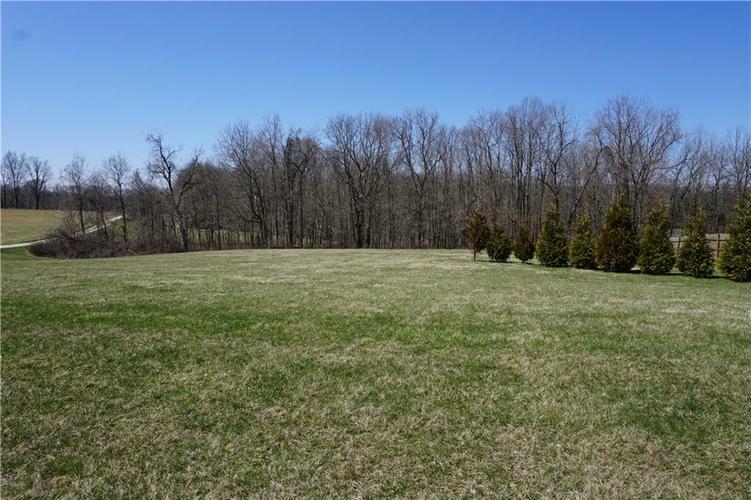 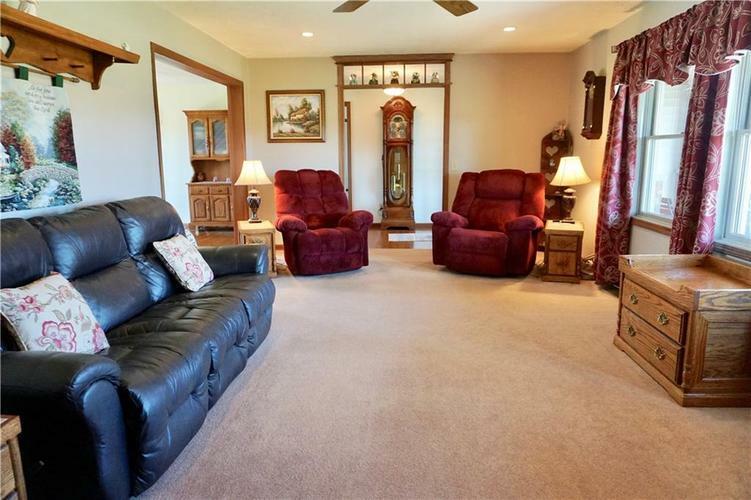 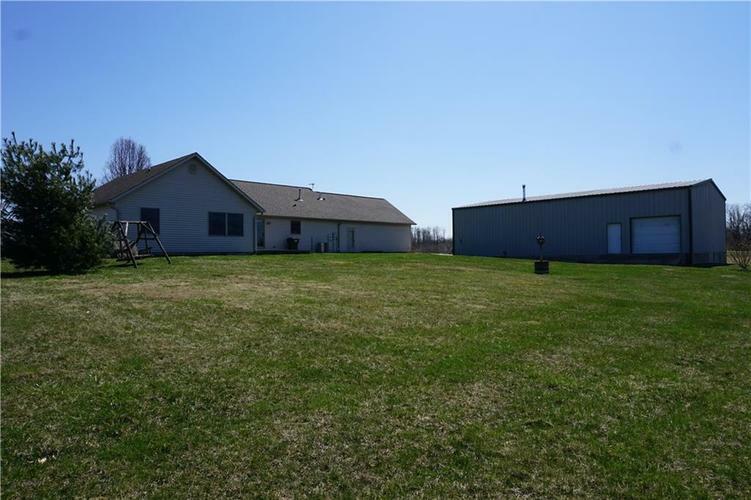 Private 5.5 acres with a gorgeous house and massive 40x60 steel frame building! 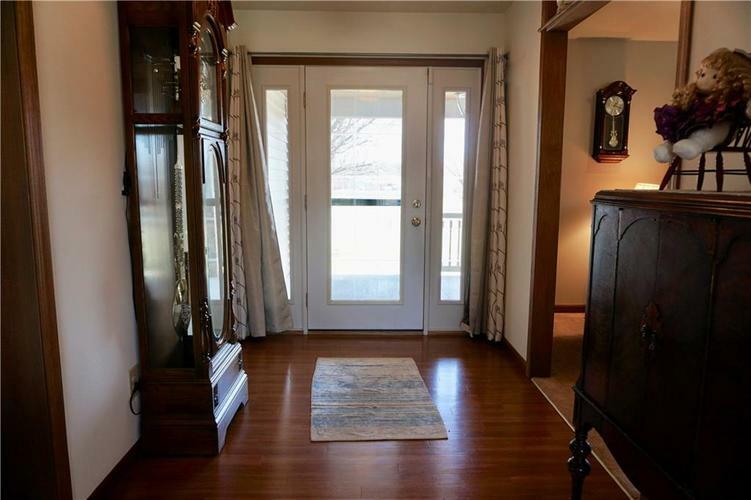 Enjoy watching the sun rise from your front porch and the sun set from the back patio. 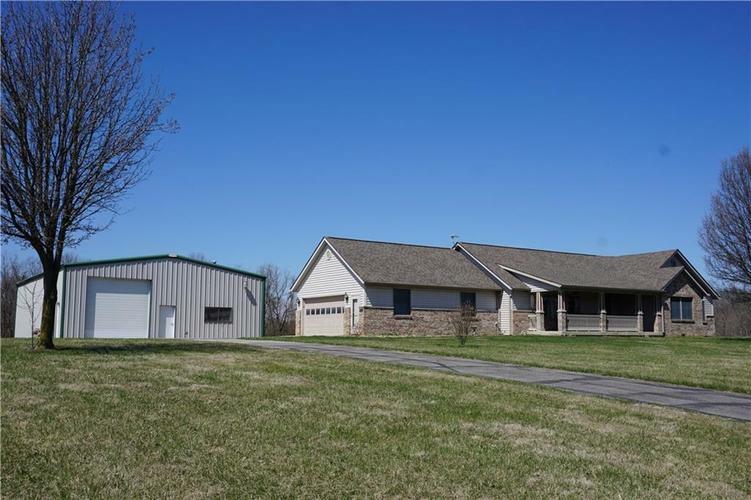 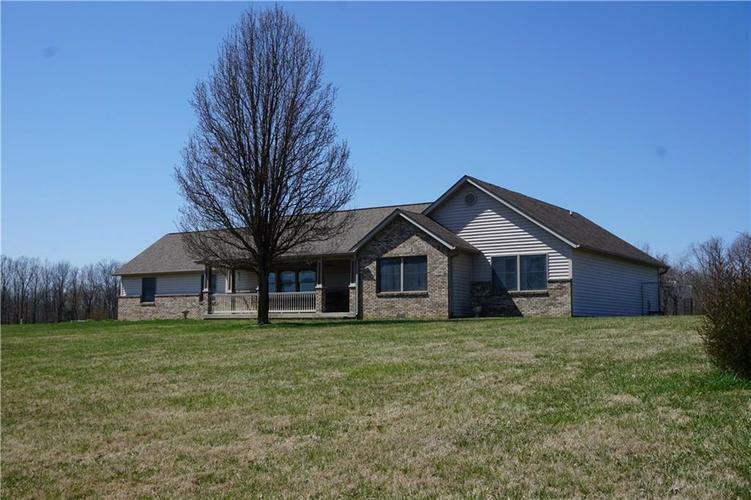 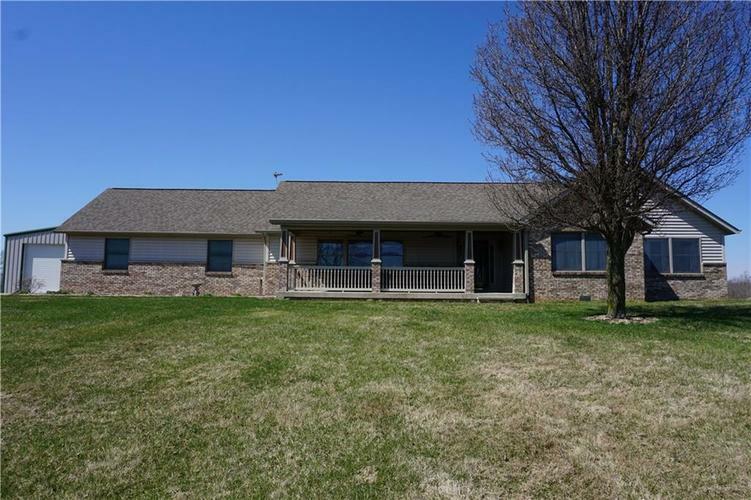 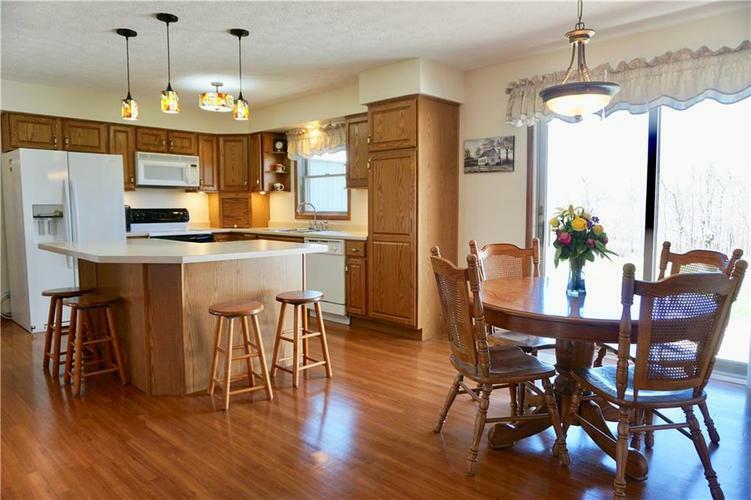 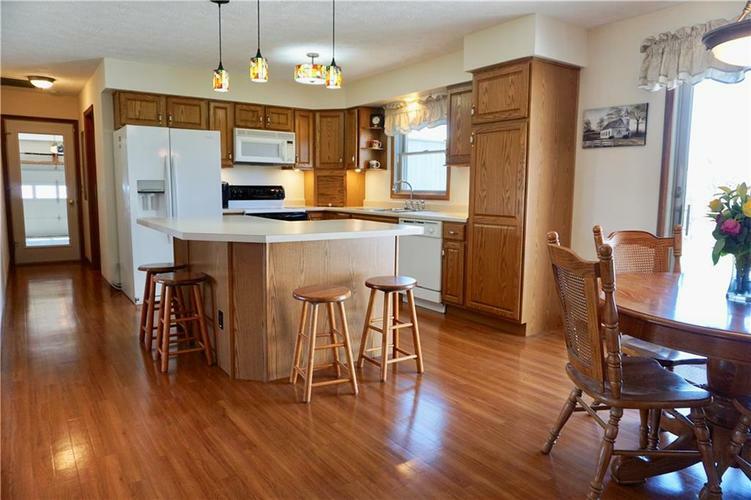 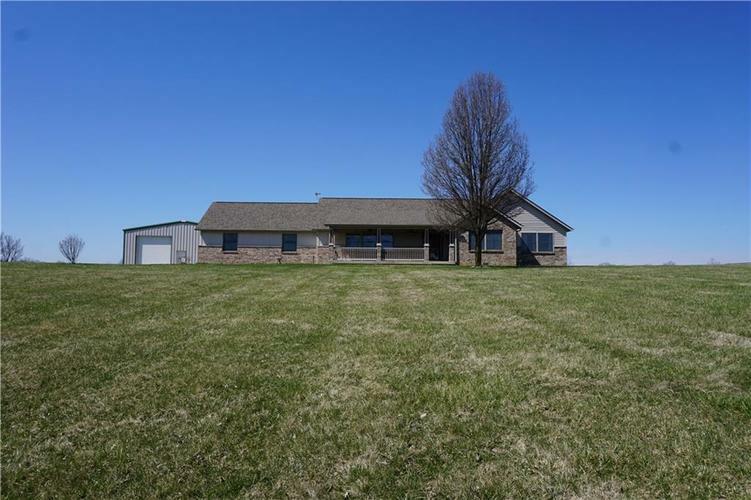 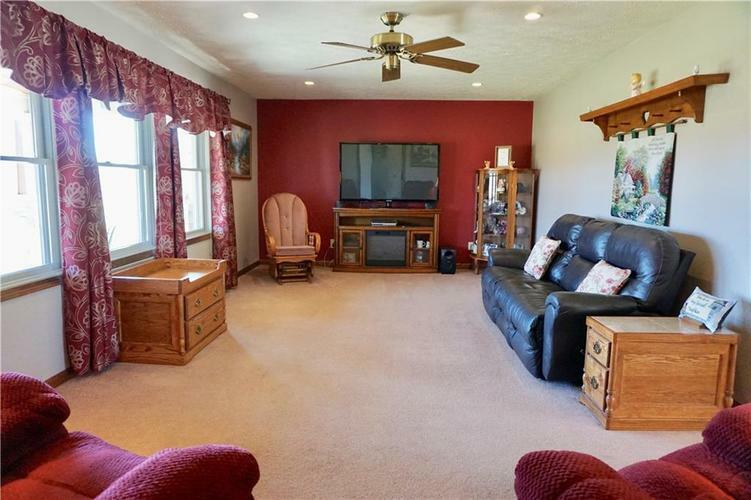 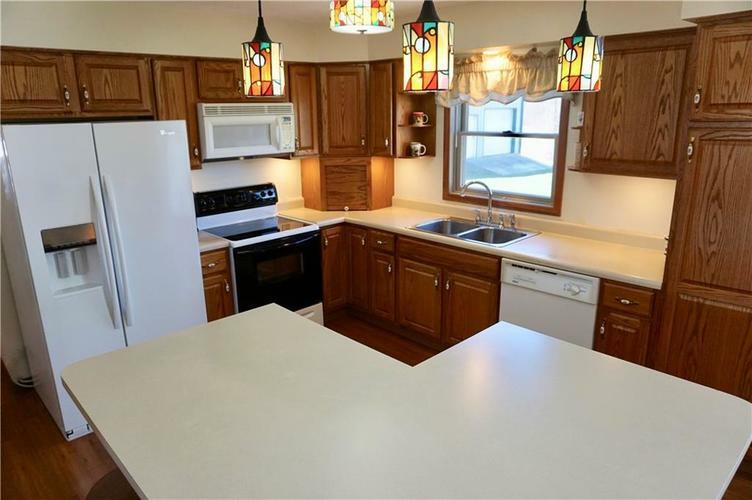 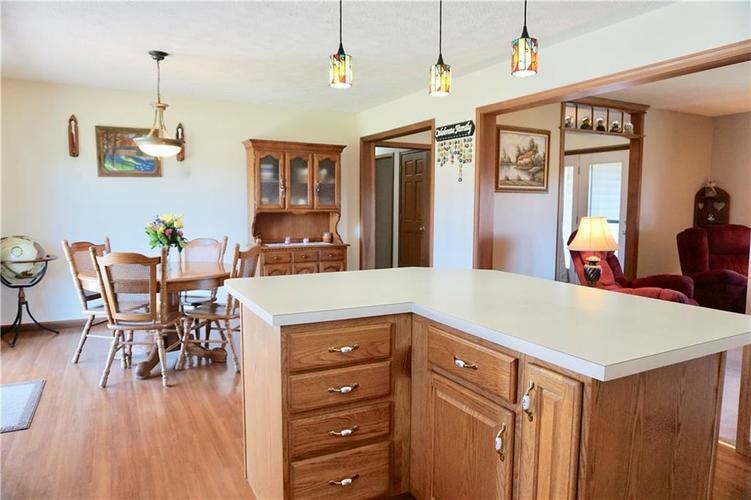 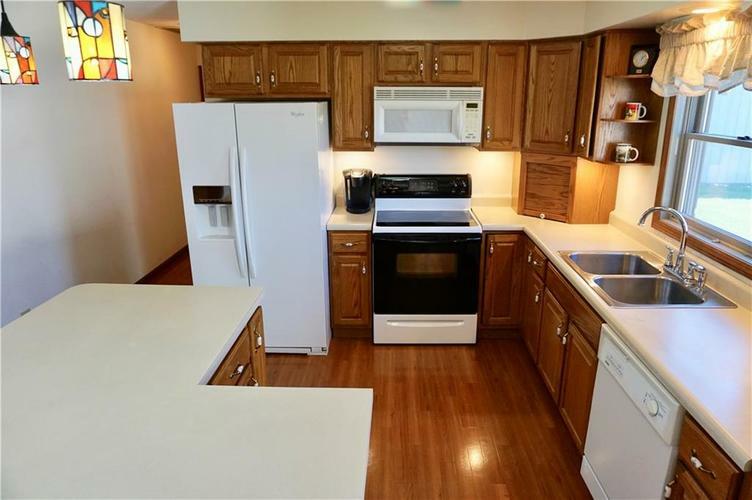 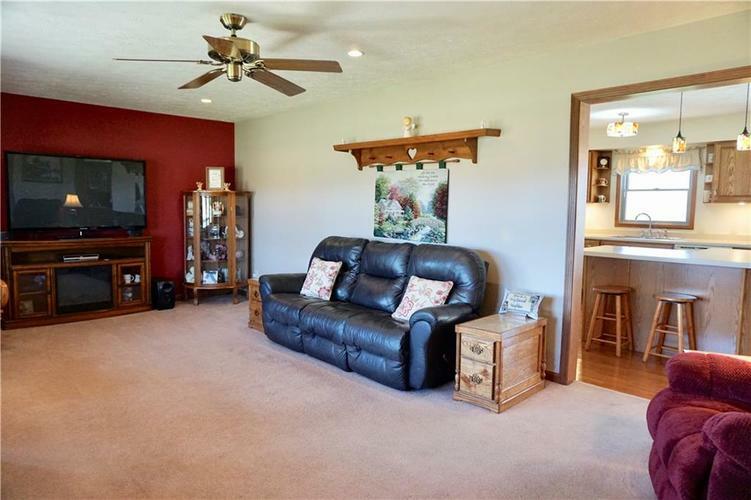 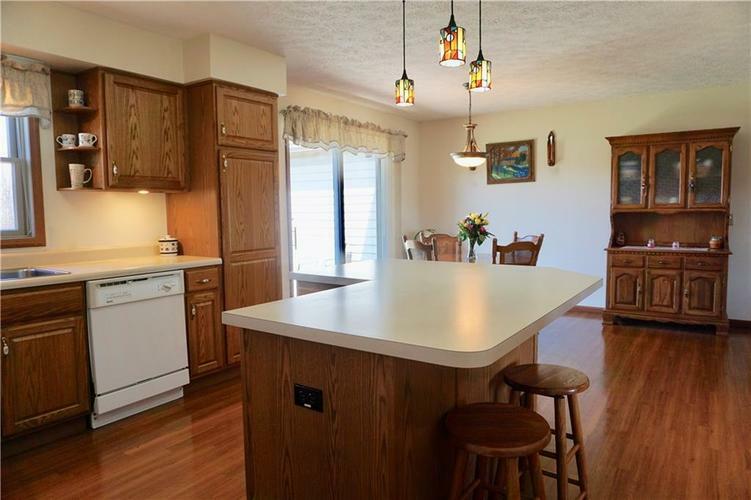 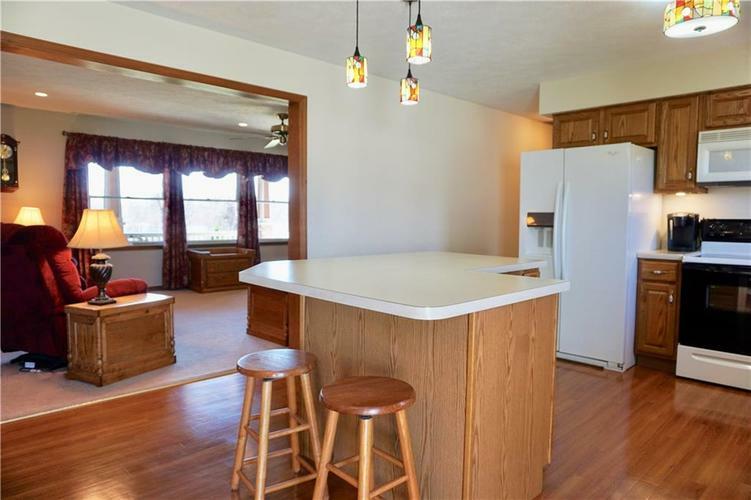 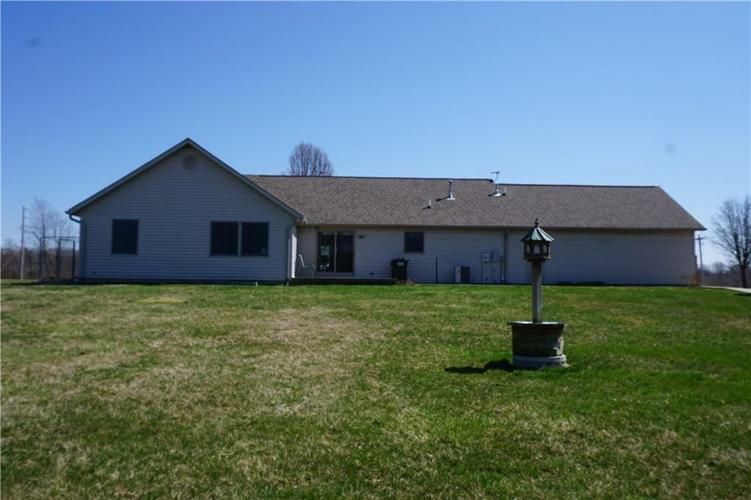 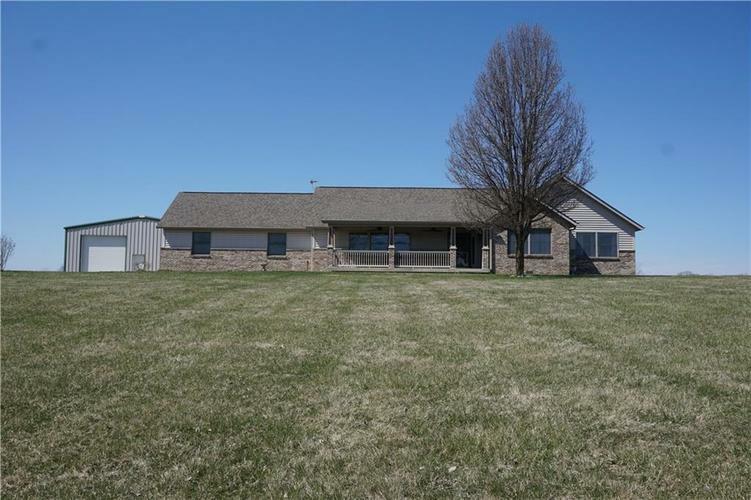 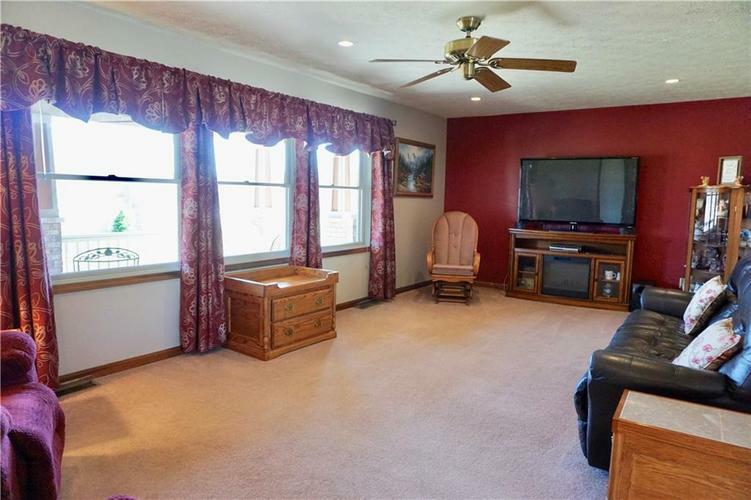 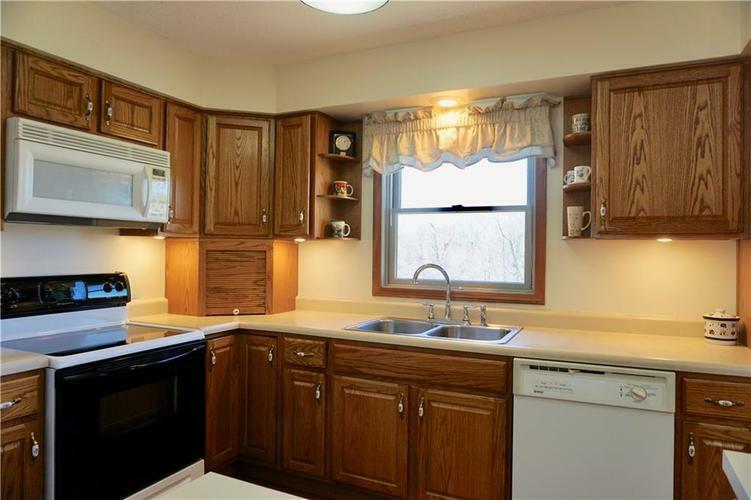 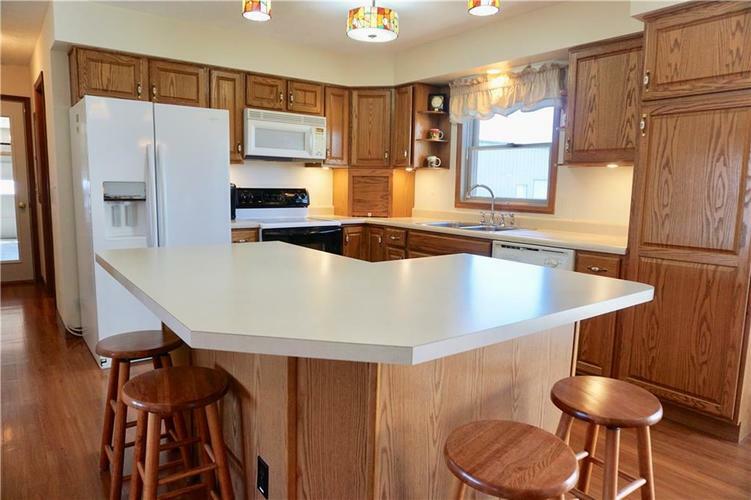 This custom ranch has an eat in kitchen with breakfast bar, large great room, and extra large bedrooms! 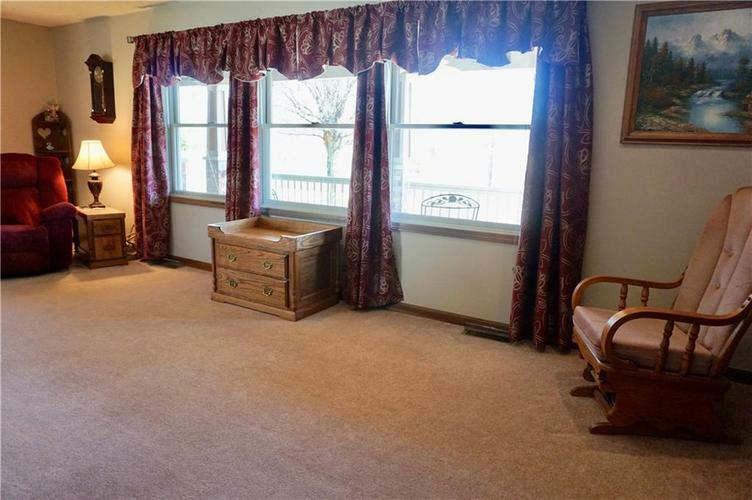 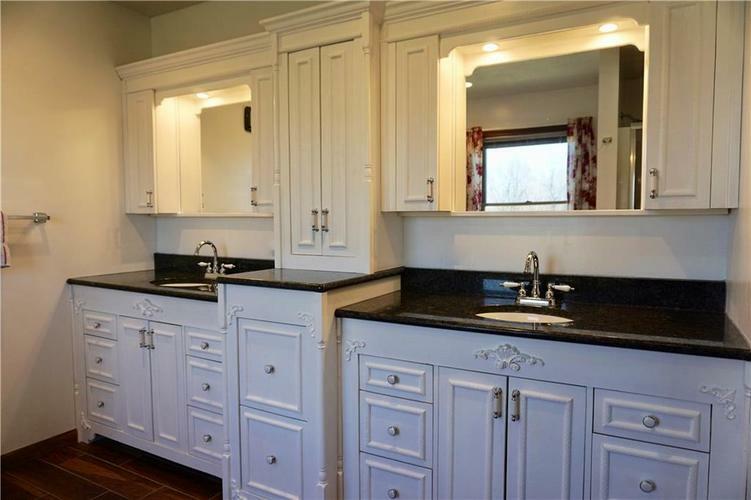 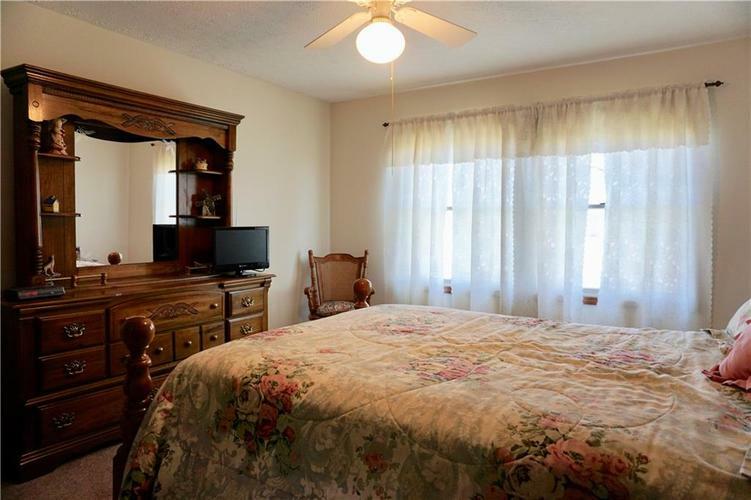 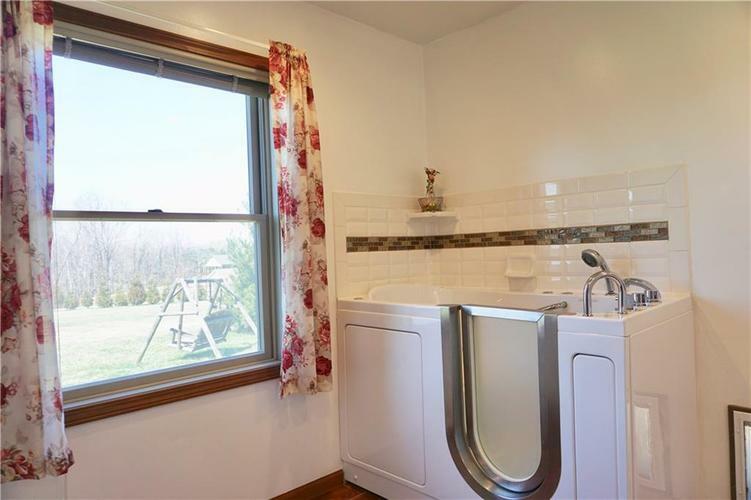 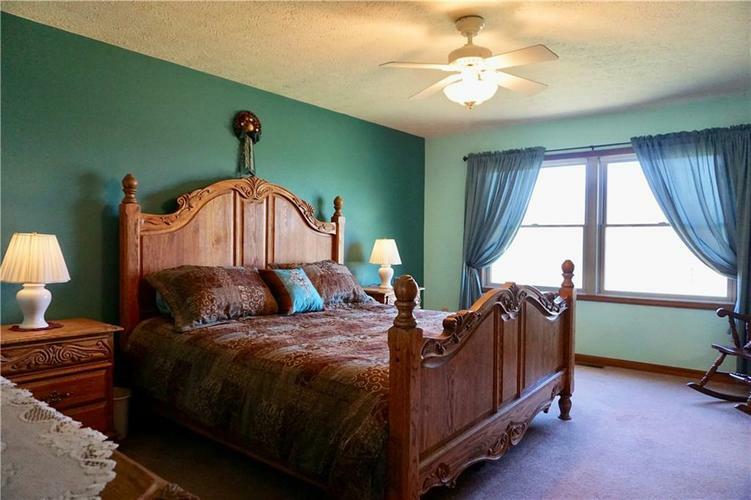 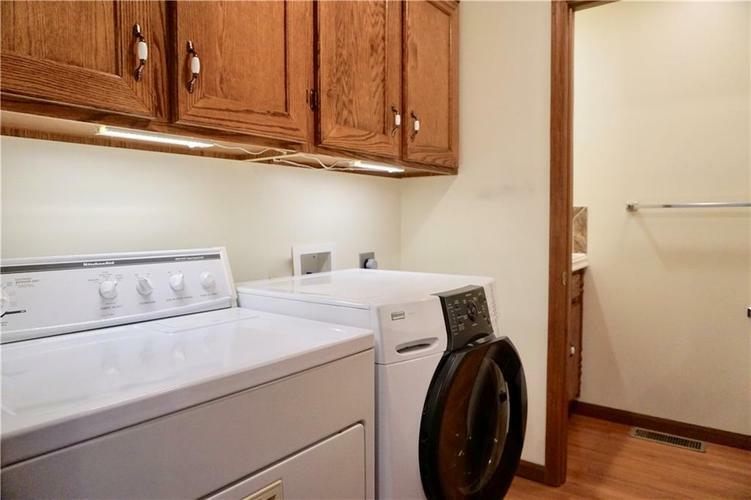 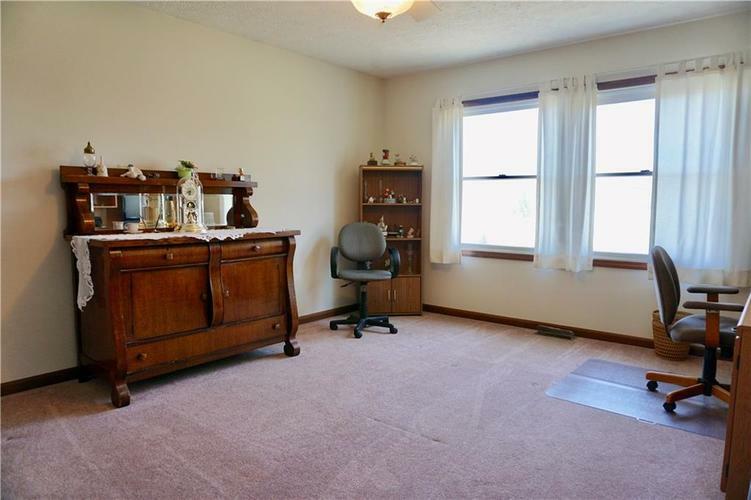 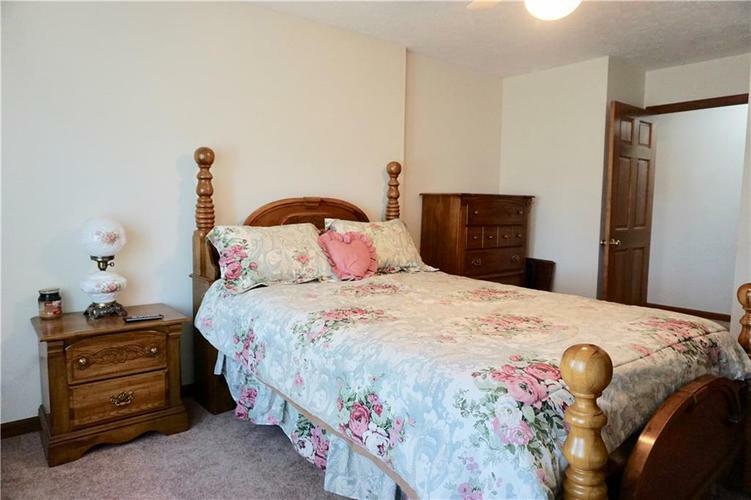 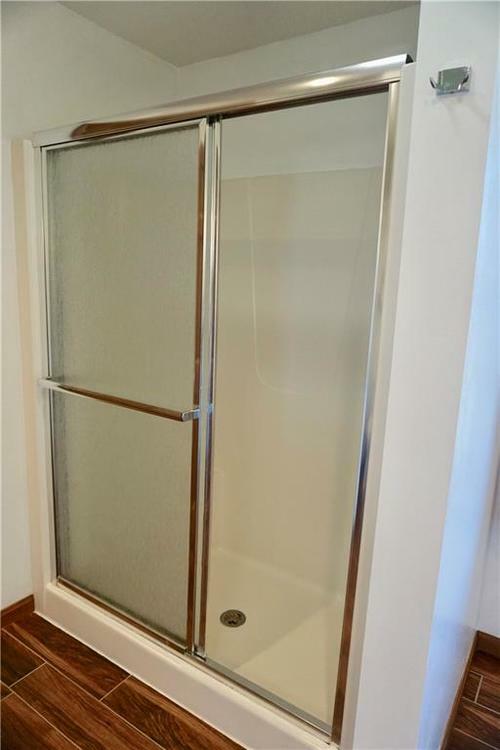 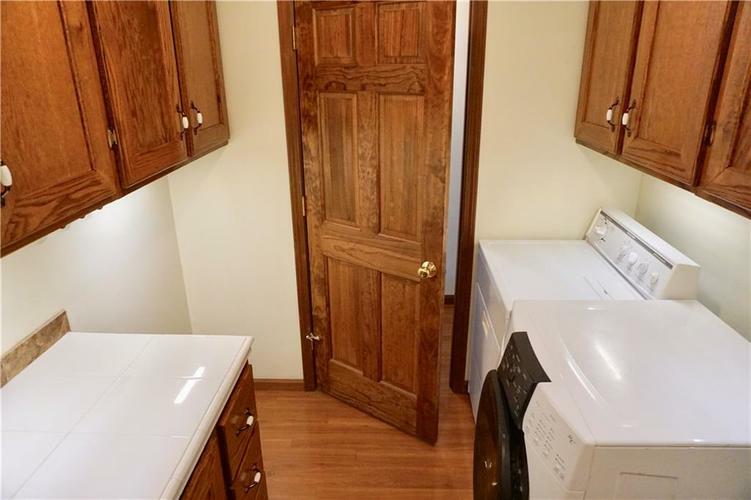 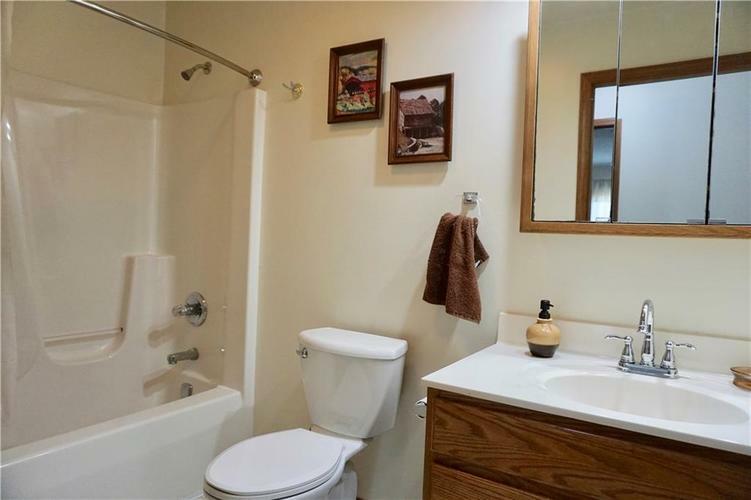 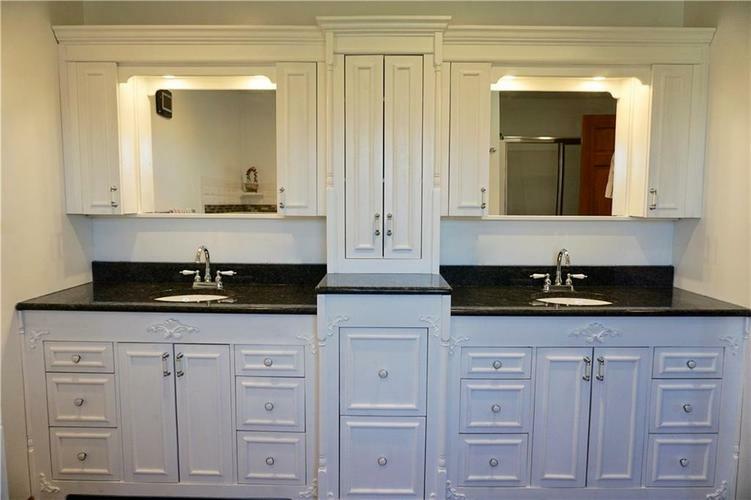 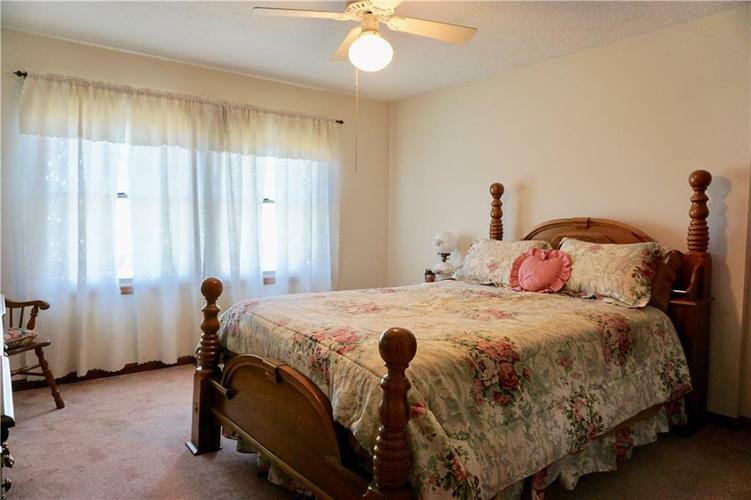 The master bath has gorgeous tiled floor, jetted tub, and his & her sinks with an enormous closet! 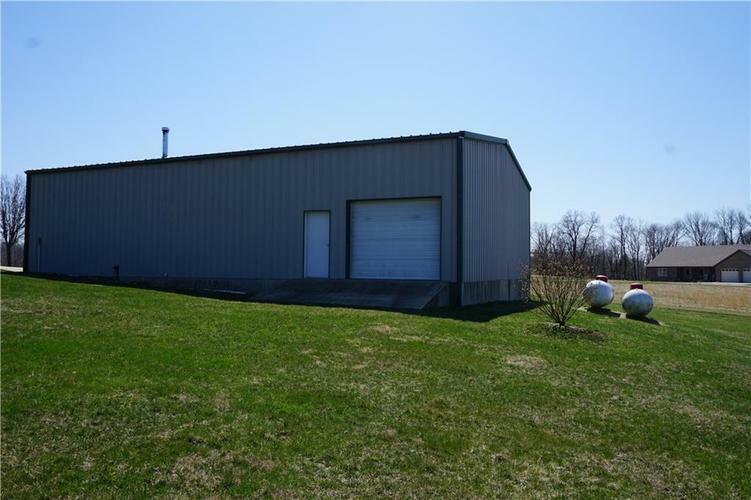 Enjoy the massive pole barn that is large enough for your rv, atvs, all lawn equipment, is well insulated, and is "open concept!" 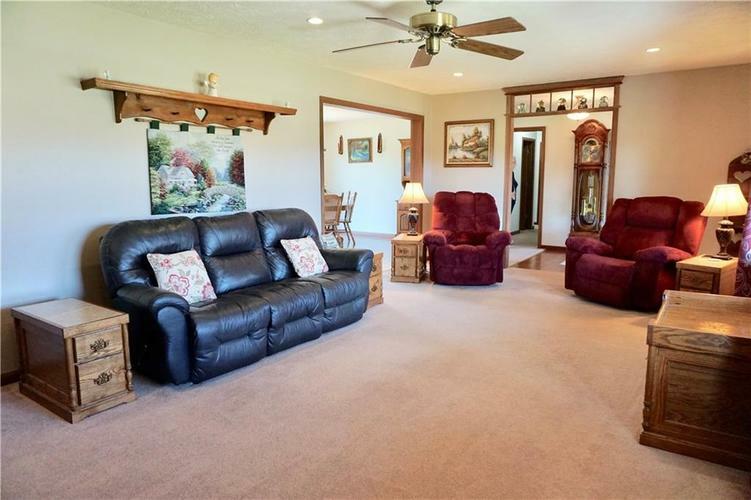 No covenants and restrictions allows you to live the life you deserve! 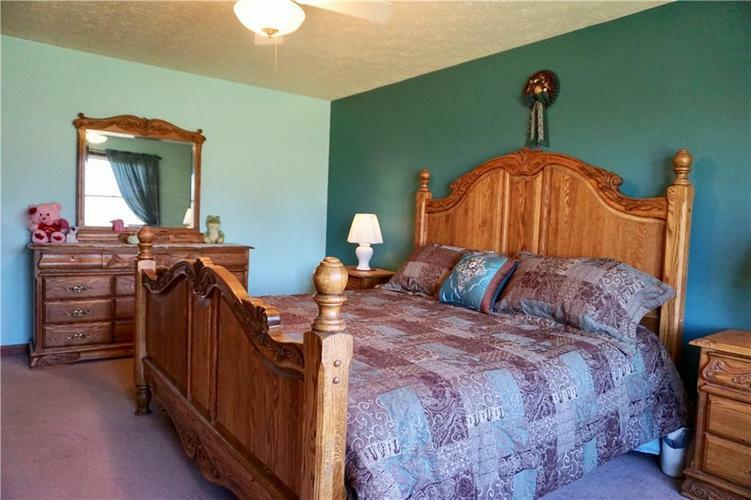 Directions:I-69 (SR 37) South to Sample Road exit, right. 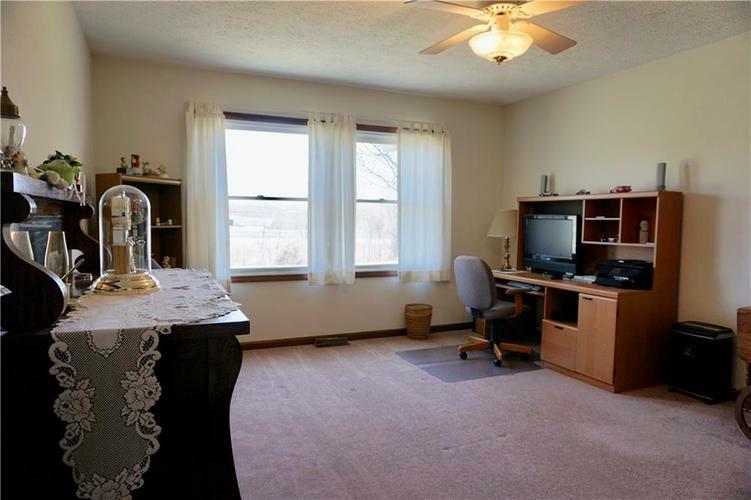 Keep right to stay on Sample Rd, the right again (will run along I69). 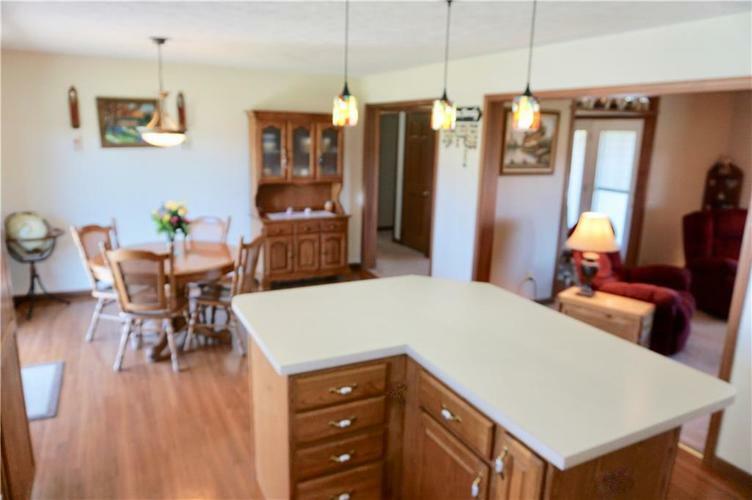 Slight left to Chambers Pike to home on left. 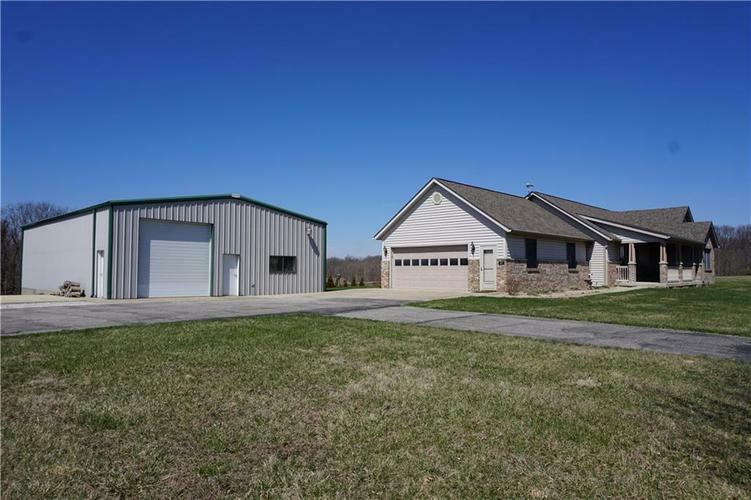 Old address: 8647 N Crossover Rd.